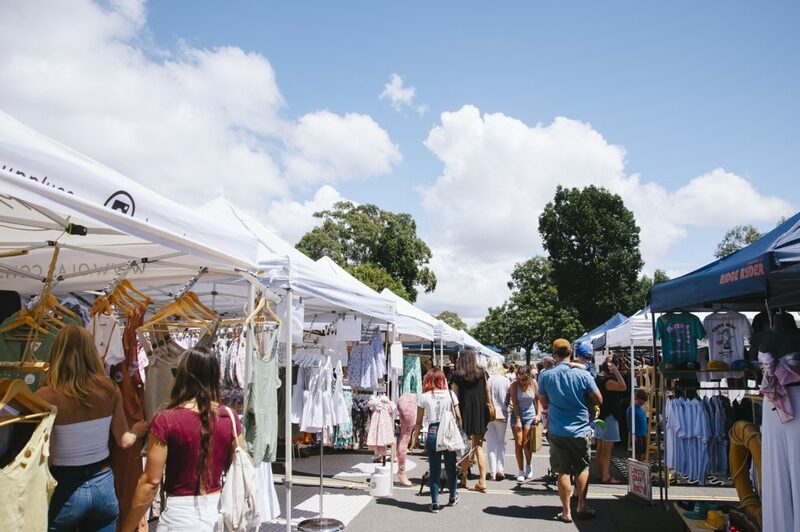 It's been waaaay to long between markets and we're on today at Burleigh Head State School. 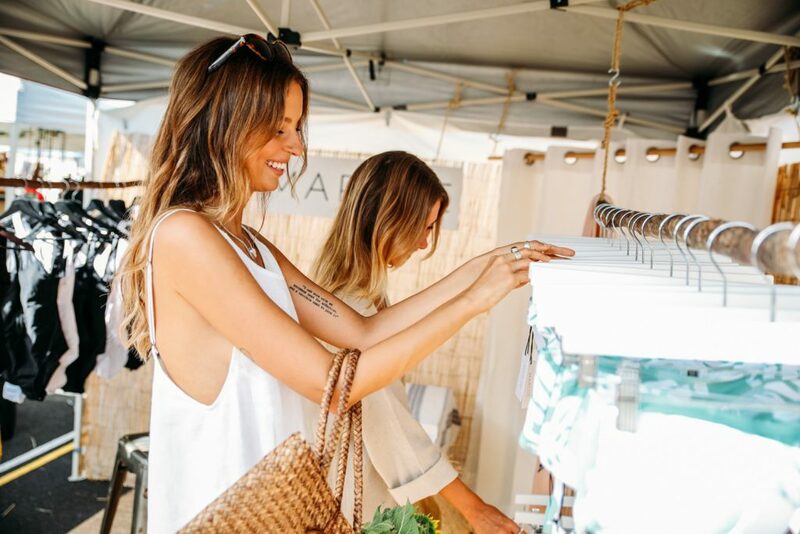 Come muse over local creations, designer threads and delish eats. 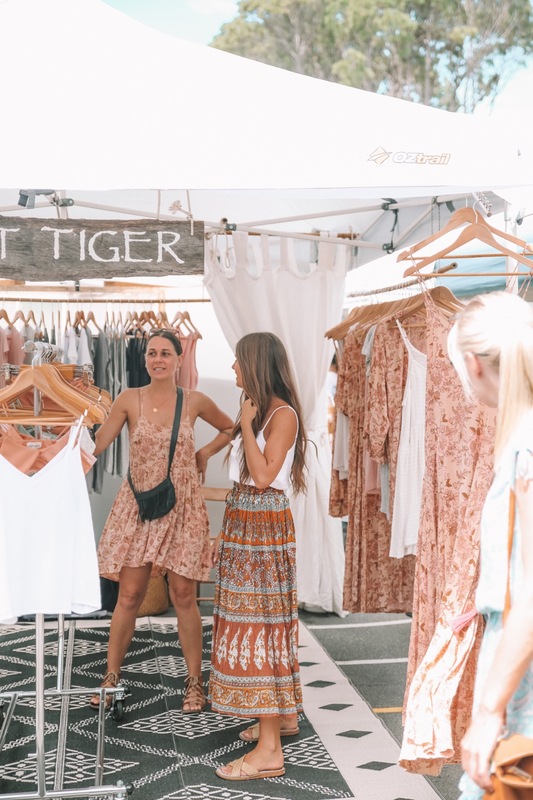 There's live tunes on two stages and the much-loved Rack Sale too! 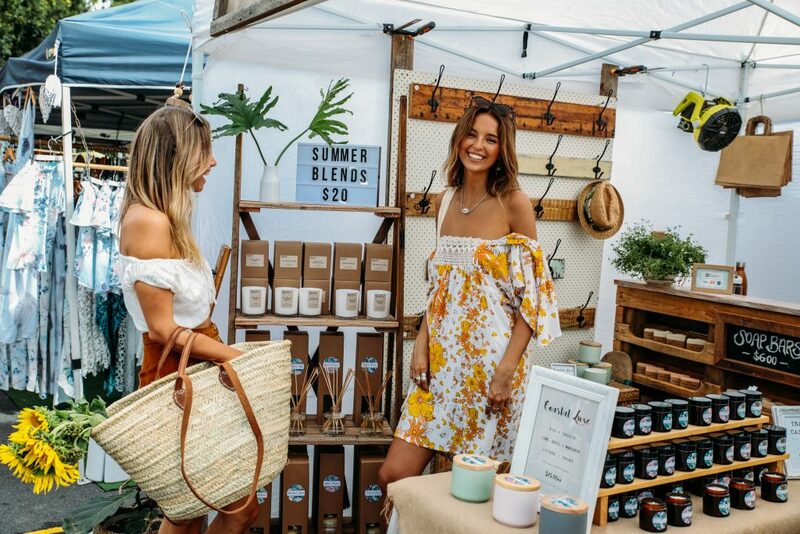 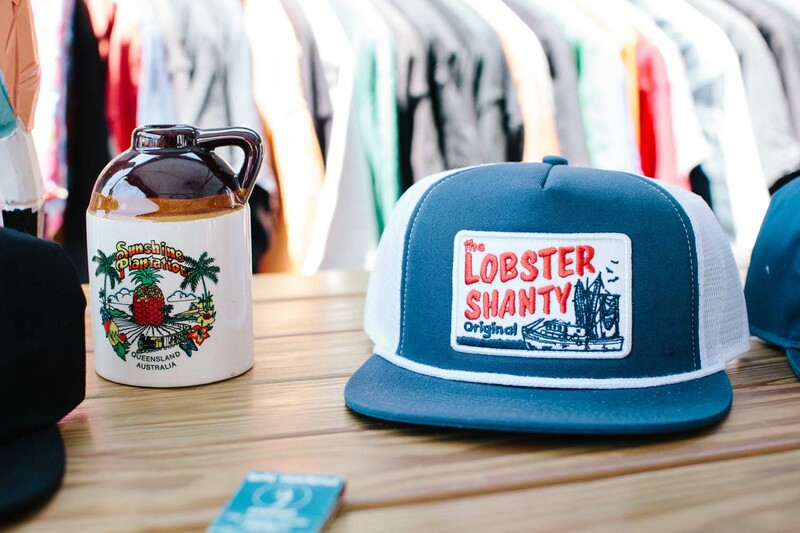 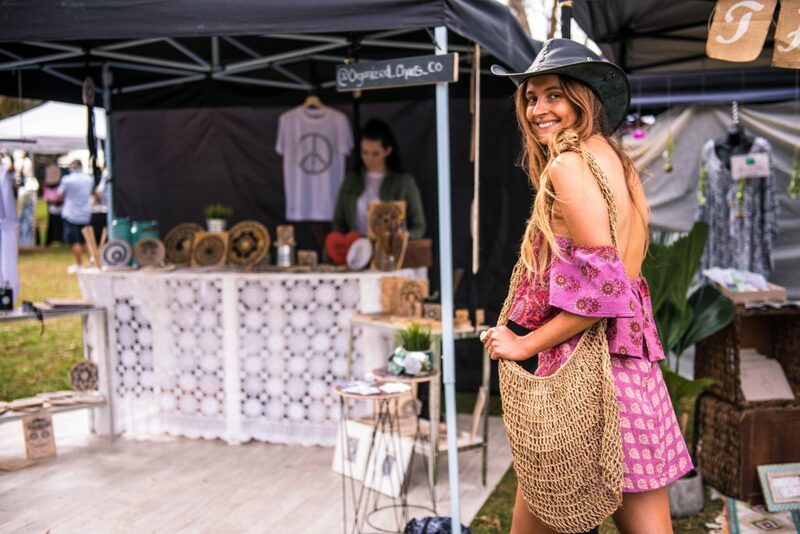 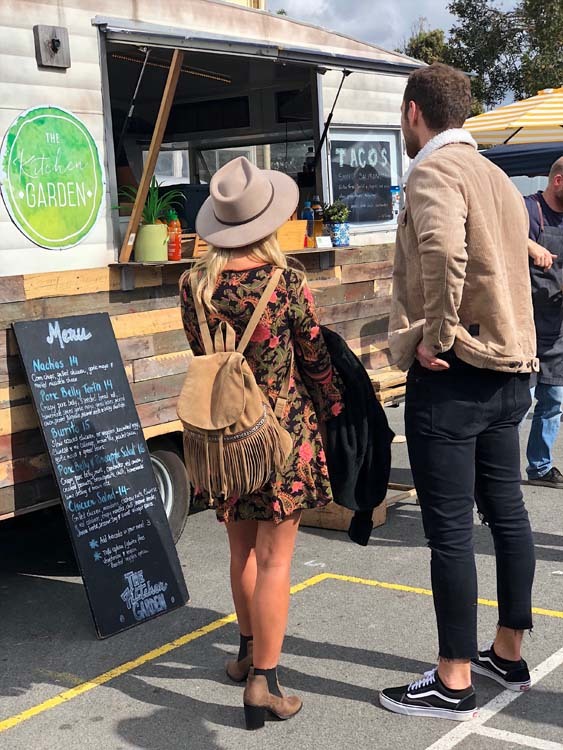 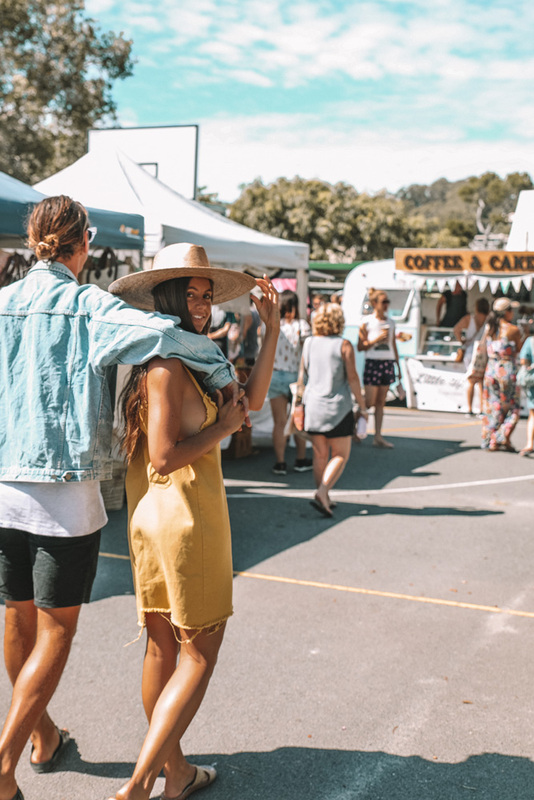 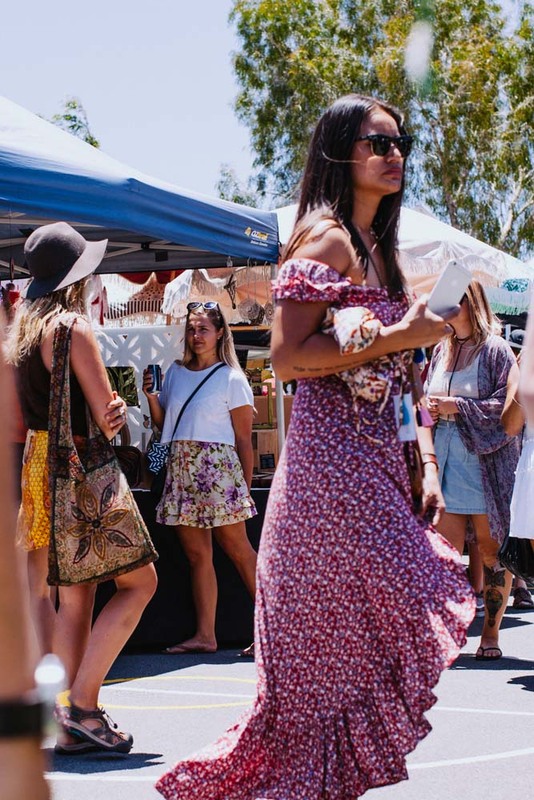 Your Sunday has seriously never looked better… 100+ boutique market stalls, live tunes and street eats. 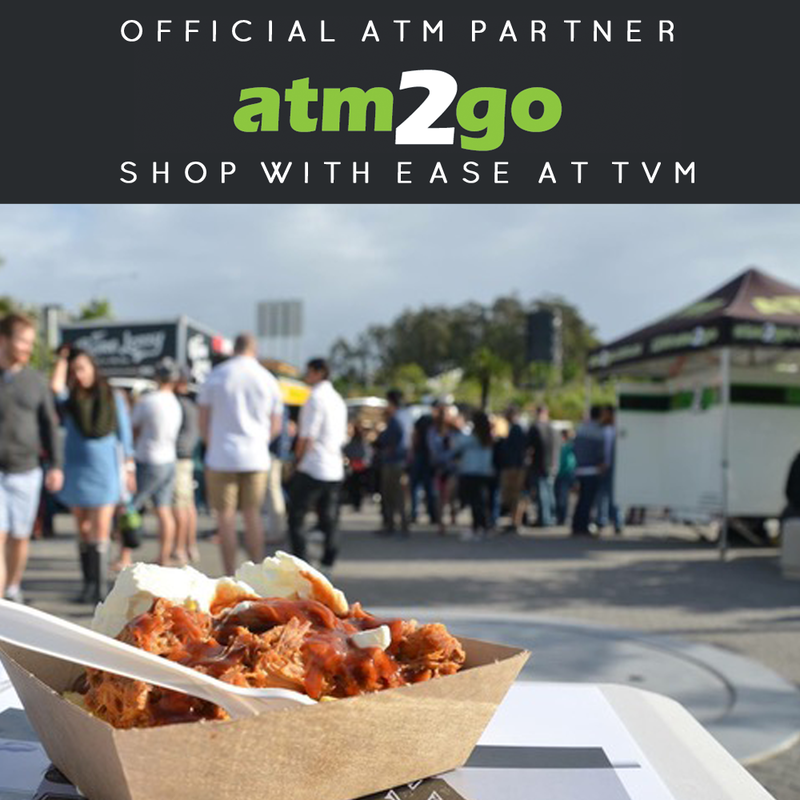 Get down to TVM at Burleigh Heads State School today 8.30AM – 1PM. 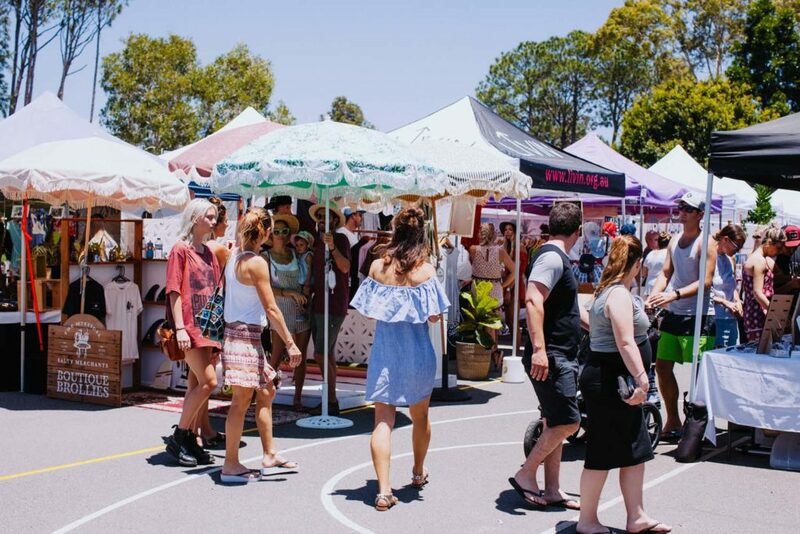 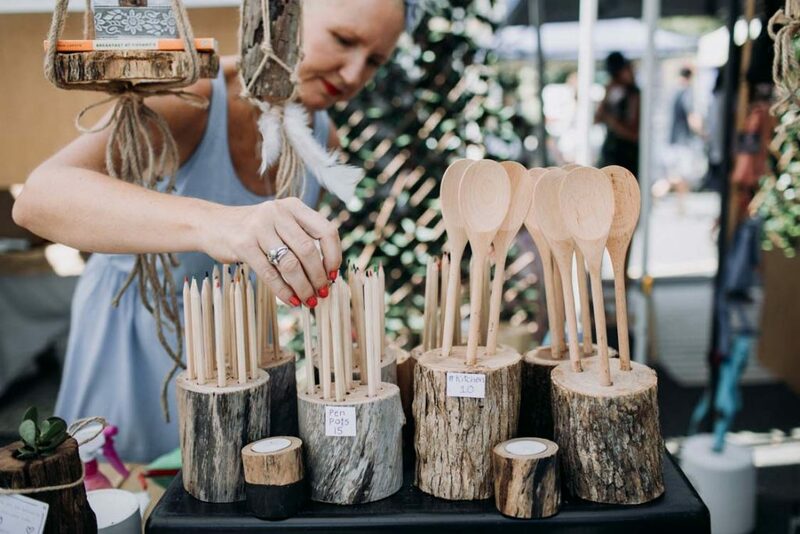 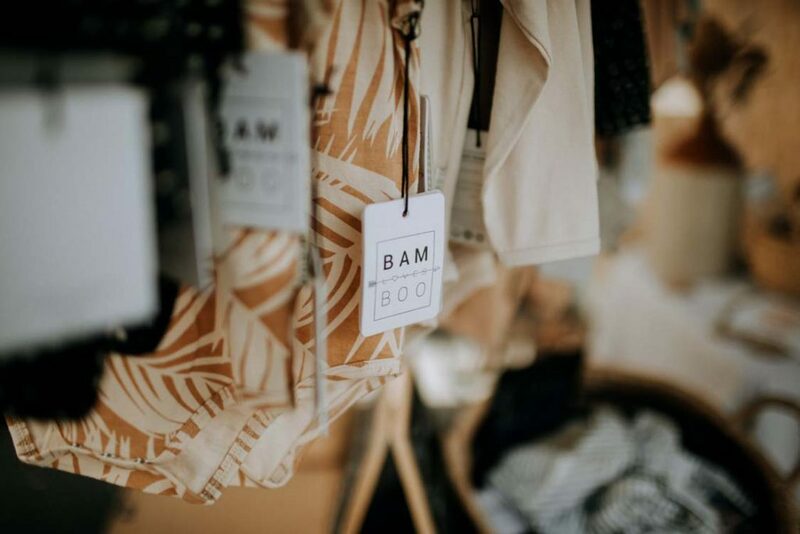 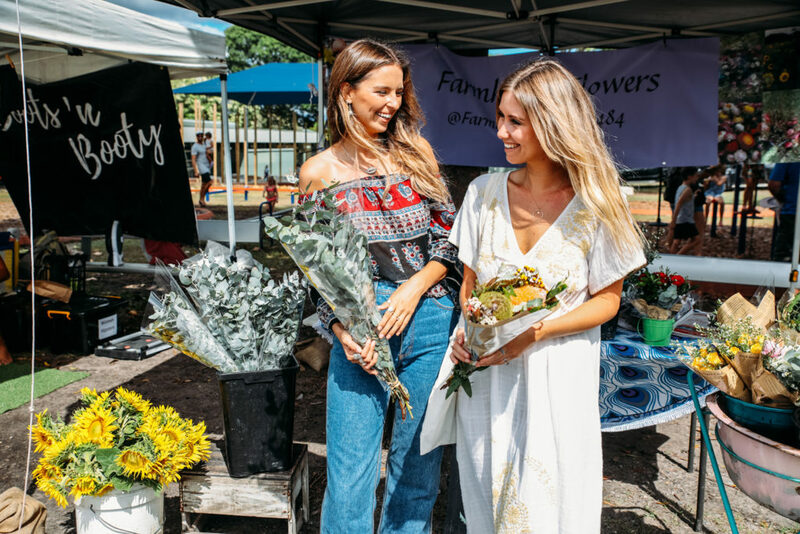 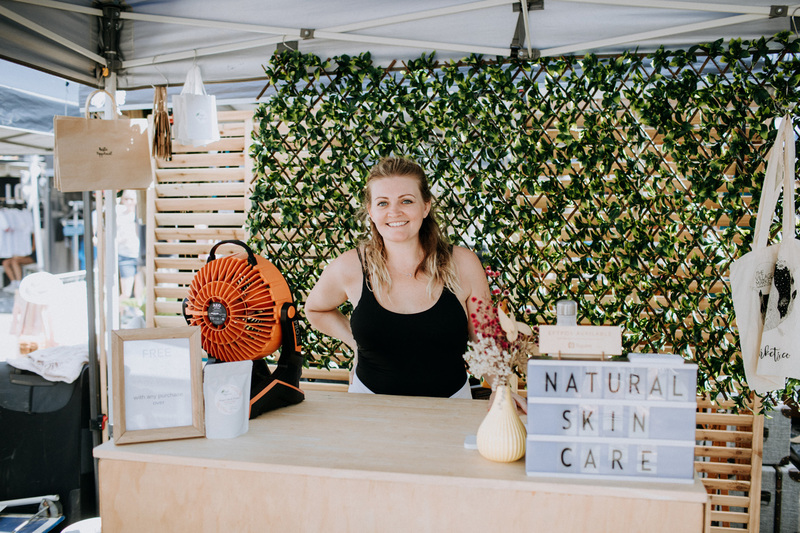 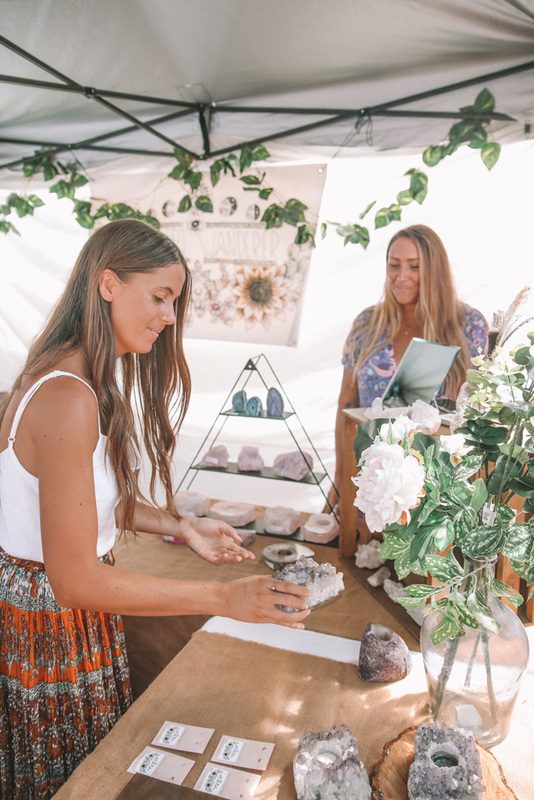 Your Sunday has seriously never looked better... 100+ boutique market stalls, live tunes and street eats. 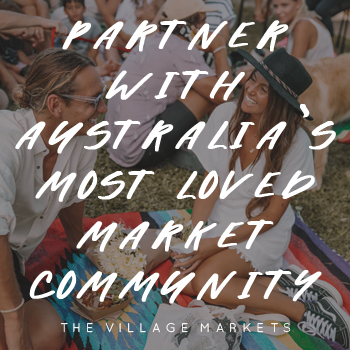 Get down to TVM at Burleigh Heads State School today 8.30AM - 1PM. 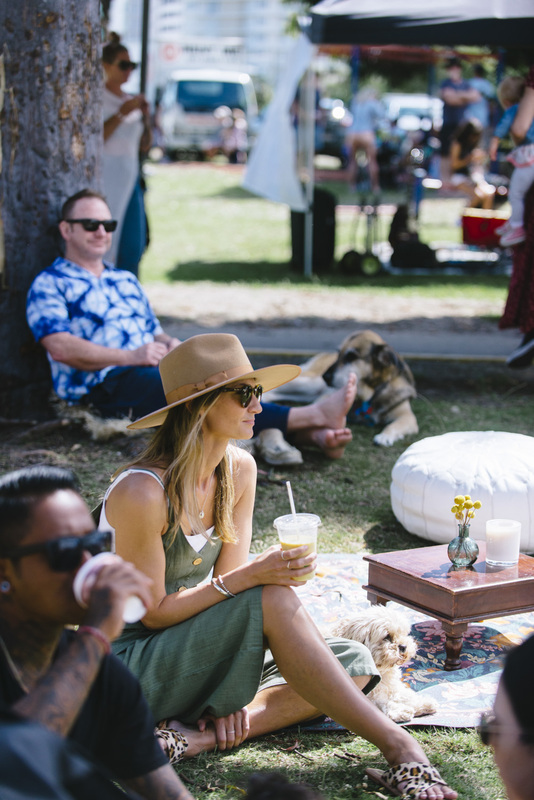 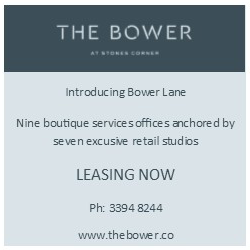 Winters here and its the perfect time to rug up and enjoy a day in the sun at TVM. 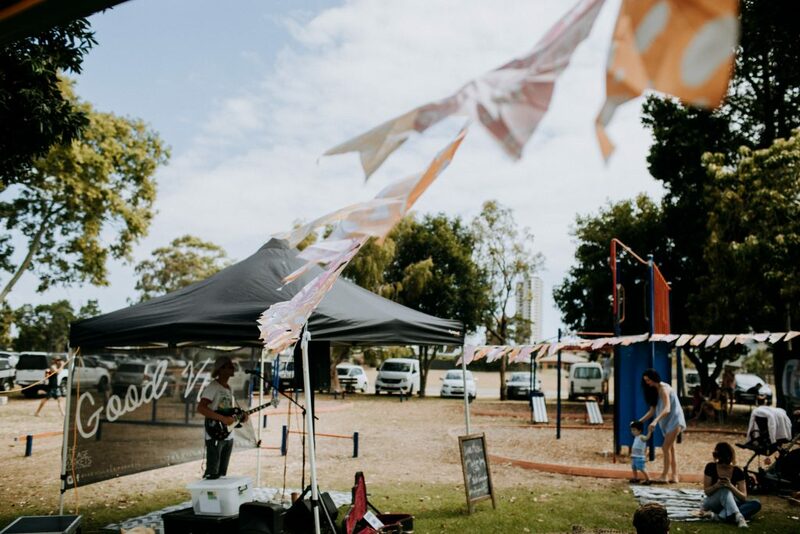 Couple of reasons why... there's this epic lineup and live tunes on two stages, not the mention the best street eats you'll find anywhere!